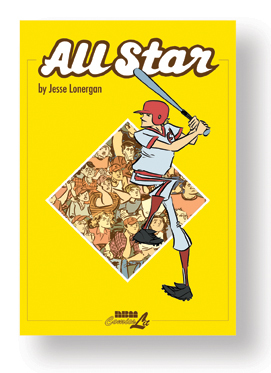 Also available from NBM this April: More Louvre and Baseball-Themed All Star! Alongside GUARDIANS OF THE LOUVRE, we are still offering our most recent installment of the Louvre Collection: CRUISING THROUGH THE LOUVRE. 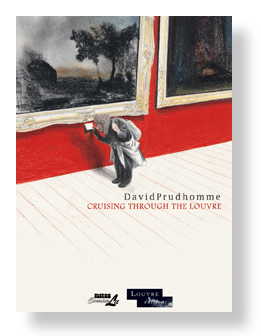 David Prudhomme’s Cruisng Through the Louvre takes a different path through the museum. With his careful use of colored pencils, Prudhomme shows specific examples of how, in this case, life imitates art. From Ancient Egypt to the cell phone era, people’s actions are instantly recognizable in comparison. 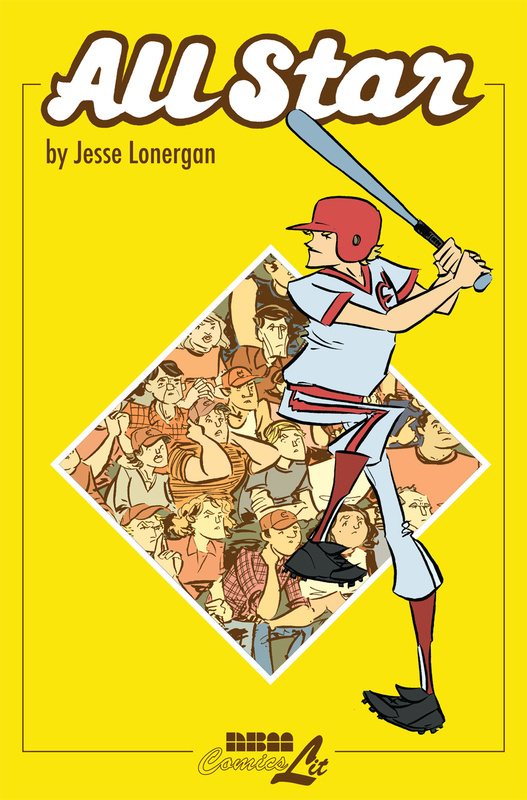 And, offered again just in time for the baseball season, is Jesse Lonergan’s ALL STAR , a look at the dark side of athletic stardom. Carl Carter, the star player of the Elizabeth Monarchs, is in his senior year and batting towards a full ride at the University of Maine. But life off the field becomes dangerous as the young athlete parties his cares away. A YALSA Great Graphic Novel for Teens, this graphic novel explores the fast pitches of high school life in a small town where it feels like the bases are loaded and a strikeout could have dire consequences for the future. 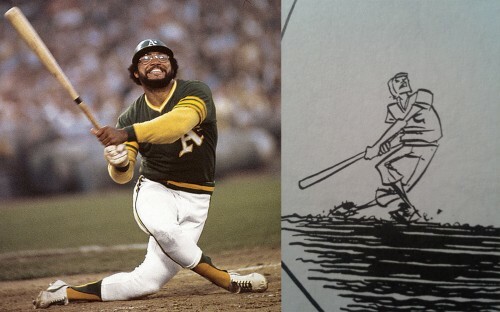 Back in time for baseball season! Author Jeff WhitmanPosted on February 10, 2016 Categories BlogTags All Star, Cruising through the Louvre, David Prudhomme, Jesse Lonergan, the Louvre collectionLeave a comment on Also available from NBM this April: More Louvre and Baseball-Themed All Star! It’s the end of the school year in 1998. Mark McGwire is racing Sammy Sosa to break the home run record, Bill Clinton is being questioned about a White House intern named Monica Lewinsky, Semisonic’s Closing Time is on top of the charts, and Carl Carter is leading the Elizabeth Monarchs of rural Vermont to the state championship in his senior year. A full scholarship to the University of Maine is waiting for him, and everyone says he has a shot at the pros. He’s so good he can do whatever he wants.Until he makes one very arrogant mistake. In Family Ties, an aging Alaskan crime boss looks to retire and divide his empire amongst his three heirs, hoping to secure a future for his children. But when his idealistic son refuses the inheritance, the old man disowns him. This turns out to be a fatal mistake when he sees his cold-blooded daughters use their new-found power and influence against him. Inspired by the classic play King Lear, This epic tale of betrayal and loss combines The Godfather with Shakespearean tragedy. This Sunday, on April 26th, 2015, NBM Publishing will be participating in the 16th Annual Lit Mag Fair at Housing Works where Lit fiends can take home armfuls of lit mags discounted to only $2 a copy! Choose from hundreds of magazines from all over the country and hobnob with many of the editors who’ll be there in person to meet and greet. Proceeds go to Housing Works, a nonprofit organization serving homeless people living with AIDS, and to The Community of Literary Magazines and Presses, a nonprofit organization serving independent literary publishers. One of the highlights of the event will be finalist live readings scheduled for 2 – 3:30 p.m. NBM Publisher Terry Nantier will be reading excerpts from all three of the nominated titles. For more details, visit the Event Page on Facebook. We are packing up our bags and headed direct to Maryland for the Small Press Expo. 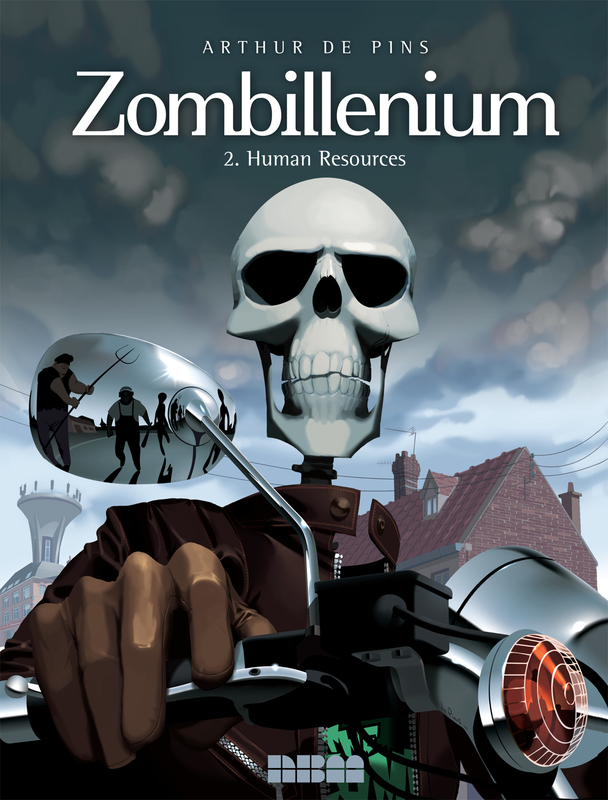 At our table will be all our recent graphic novels available for sale. You can be sure to find something for everyone. From Patrick Atangan’s Invincible Days to Jesse Lonergan’s All Star. Our ComicsArt line brings us Family Ties, Glacial Period, and a new edition to the Louvre Collection: Phantoms of the Louvre, and more! 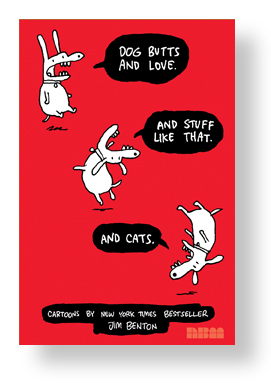 And who can forget the New York Times‘ Jim Benton and his Dog Butts and Love. And Stuff Like That. 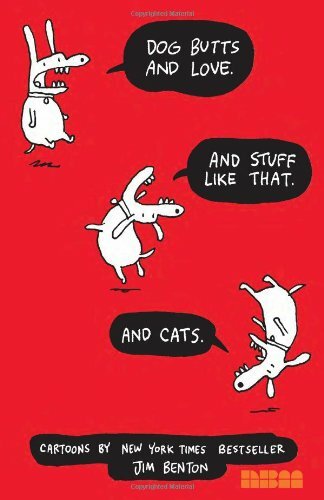 And Cats. All of these are eligible for a free print with qualifying purchase. Patrick Atangan even sent over some special giclee prints from Invincible Days, those are available in limited quantity with a qualifying Atangan purchase! Stop by to browse through our books, pick up some presents for yourself or others, and leaf through our upcoming releases! For more information about the Small Press Expo, see their website. Author Jeff WhitmanPosted on September 11, 2014 Categories Blog, EventsTags All Star, Dog Butts and Love. And Stuff Like That. 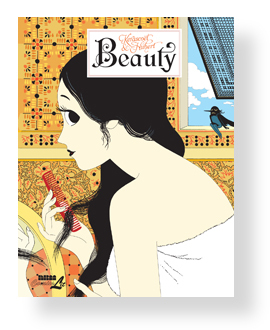 And Cats., Family Ties, Glacial Period, Invincible Days, Jesse Lonergan, Jim Benton, Patrick Atangan, Phantoms of the Louvre, Small Press ExpoLeave a comment on NBM@SPX!